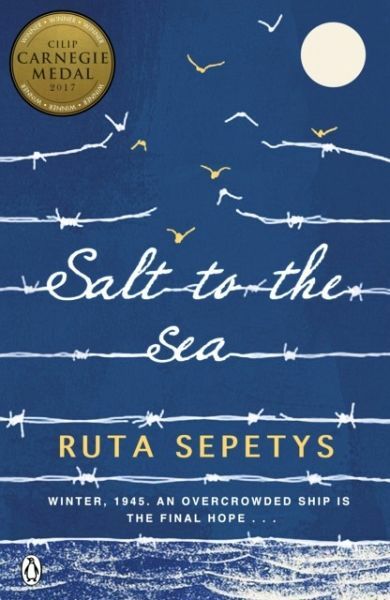 Ruta Sepetys is the author of acclaimed YA novel, Between Shades of Gray. 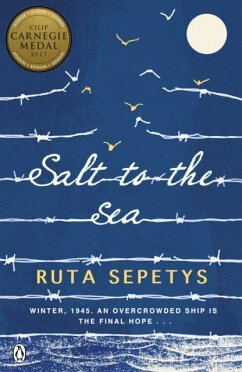 Born and raised in Michigan in a family of Lithuanian descent, Ruta now lives with her husband in Tennessee. Ruta was a highly successful promoter of classical music concerts, booking and touring with orchestras worldwide, before turning to writing full-time. In 2015 Ruta has been awarded The Rockefeller Foundation's prestigious Bellagio Center writing residency, where she will interact with other leading international artists, writers and thinkers.